About Us | Darad Inc.
Darad, Inc. was founded in 2002 by Dale & Brad Huisinga. We specialize in the Sales, Service and Construction of GSI Grain Storage and Grain Handling Equipment. Consult with us on your project and we are more than happy to customize within your needs. With the great products along with the customer service Darad has to offer, it is hard to go wrong. Dale, along with his father Dale Sr. and brother Brad, founded Darad Inc. in 2002. The primary line of work for the company in the early days was underground tank removal. After working for TGM as a rail merchandiser the last 10 years, Dale has come back to Darad as it continues to grow. Dale and his wife Shawn have 3 boys. Brad founded Darad along with his father and brother. He grew up in a farming family and knew he wanted to do the same. He has been farming for over 30 years and also runs heavy equipment for Darad. Brad and his wife Jeanette have 3 children and 3 grandchildren. 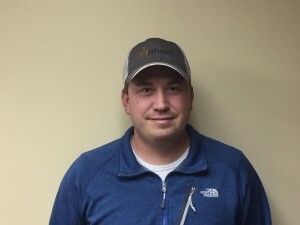 Dave worked in the pipeline industry for 9 years before starting work at Huisinga Farms and Darad Inc in 2011. Since then he has assumed roles in sales and service. He and his wife Tara became part owners in Darad in 2014 and look forward to assisting in the growth of the company. 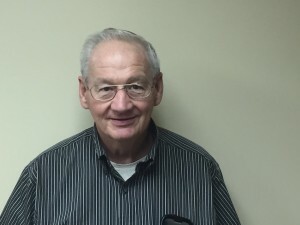 After several years of designing & producing both above & below ground tanks for chemical and oilfield use, Leonard came to work for Huisinga Grain, Inc in 1994 as assistant office manager, maintenance manager and computer specialist. 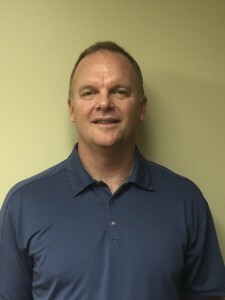 He became a full time Darad, Inc employee in 2006 and continues in a lead role for bin, leg and dryer sales and job layouts. Leonard and his wife Vickie have 2 children, Brad and Jenny, with his son joining him in the business in 2010 as foreman and crane operator. 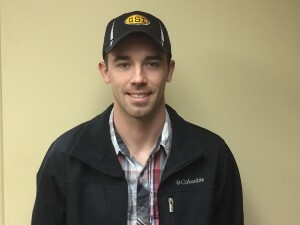 Jordan worked as a farm hand for 7 years before starting work at Darad Inc. in 2015. 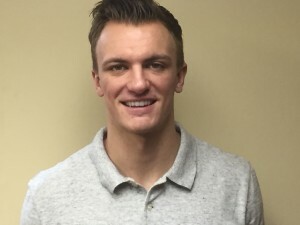 He recently graduated from Southern Illinois University at Carbondale with a Bachelor’s degree in Agribusiness Economics. Since then he has taken on roles in sales and service for the company. 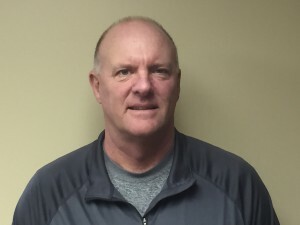 He looks forward to aiding in the future growth and development of Darad Inc.
Heath, along with Dave Whitacre, became part owner of Darad Inc. in 2014. Heath founded two Agricultural software firms, “Executive Marketing Solutions” and “The Land Exchange”. While attending Illinois State University he functioned as the President of Alpha Gamma Rho Fraternity. Heather has a Bachelor’s degree in nursing. 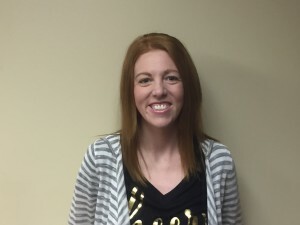 She worked as a Registered Nurse for 7 years before moving back to Casey and joining the family business. She is Brad’s youngest daughter.